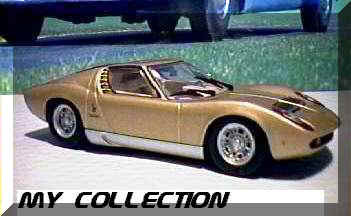 Already almost 30 years I'm feeding my passion for roadgoing sports cars by collecting models in 1/43 scale. In spite of permanent purification of my collection at the moment I have more than 400 items. 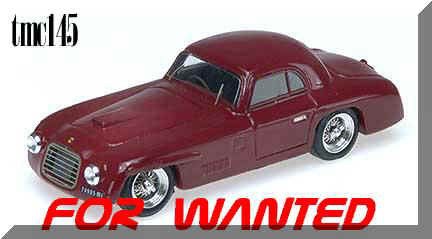 I also have a joy of restoration & upgrading of models. 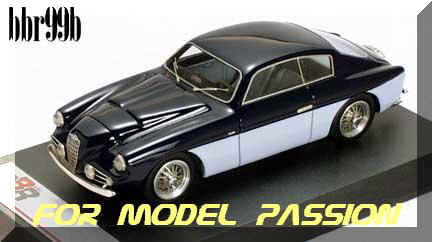 FIRST RELEASE OF ALEF MODELS: 1/43 MASERATI 3500GT SEBRING SERIES I ON SALE NOW !!! 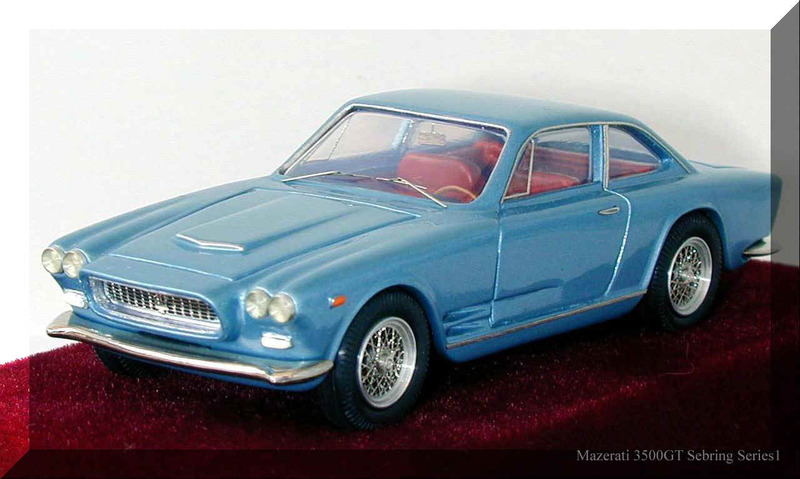 Maybe you are collecting only pre-'30s limousins & suddenly you've got the gift: 1/43 Maserati A6 GCS coupe by Pininfarina. 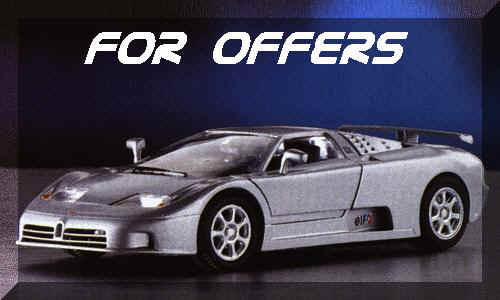 Just send me your offer!
" No, I don't. But the process..."
Ford Resources - ford related news, books and web resources.